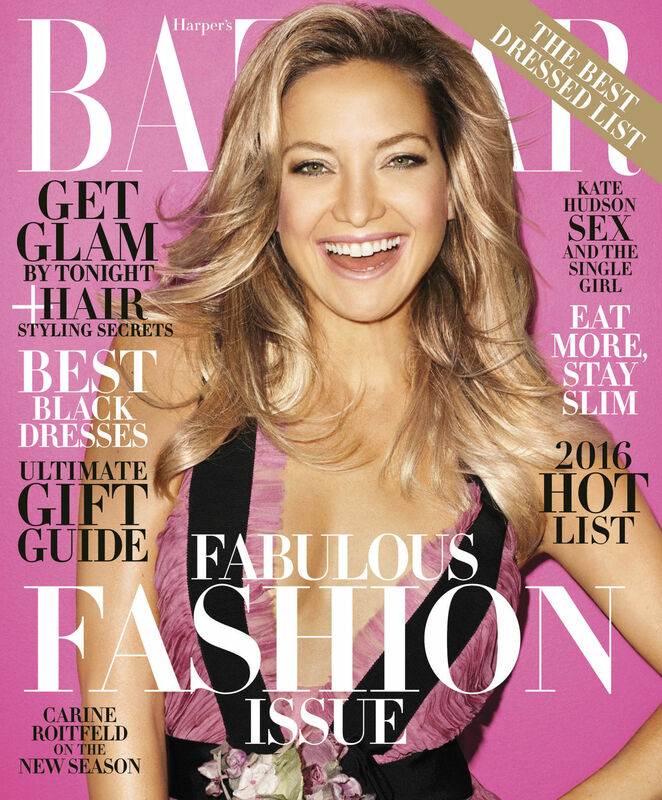 The single life suits Kate Hudson! The Almost Famous star, who split from fiancé Matt Bellamy after four years together, is enjoying having some time on her own. "It's nice to get acquainted with myself alone," she said in Harper's Bazaar's December/January issue. "You know, the goal when you get into a relationship is not to be out of the relationship. It's to try to stay in the relationship. But if it doesn't work, you can't force those things." The 36-year-old cover girl and Muse frontman called off their engagement back in December 2014. Kate previously said their split was for the best because she and Matt had different ideas of where they wanted to be in the future. The former couple share 4-year-old son Bingham — Kate also has 11-year-old son Ryder, whom she shares with ex-husband Chris Robinson. "It's good to take a second to make my life about getting myself centered, clearing the energy, no overlapping," Kate told the magazine. "I'm at that age now. I really do feel very lucky. I've had my kids and my relationships. I've set my life down—I'm in my house, and I'm alone with my children—and I'm at peace, and that's a really nice feeling. All I really want in my life is to maintain that." And while letting go of relationships isn't easy, Kate admitted that she has no problem doing so if it doesn't feel right, even if that means going against society's traditional views. She explained, "I've chosen something in my life that I'm very comfortable with that goes against a lot of people's more traditional feelings. If something's not right, I don't believe in maintaining something for the sake of what's considered a traditional family, because I believe that there are different ways to raise children. It's far more effective to raise children in happy homes."